Discussion in 'Gameplay Designs' started by BrandonSJ96, Apr 17, 2018. To make casinos more fun and productive, it means more games to play. 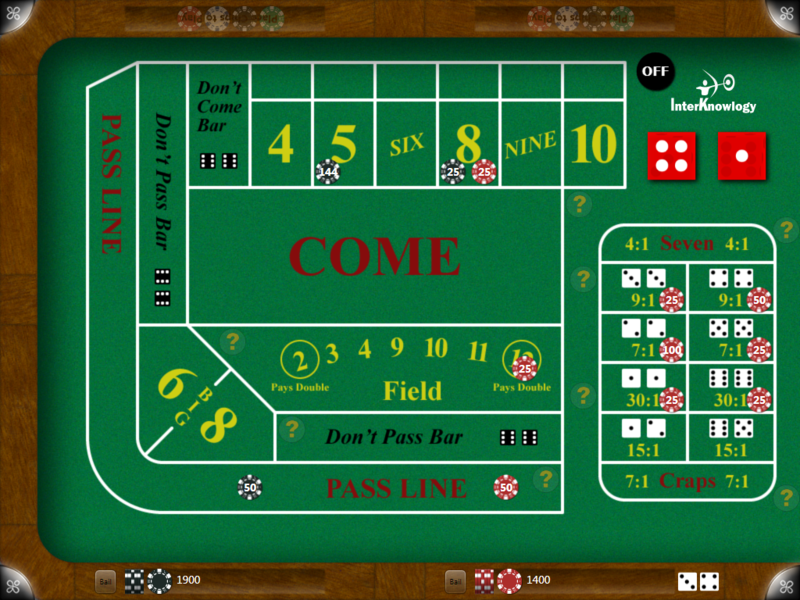 There is this one game I think is missing and that is the craps table. It is another EOD that requires at least 2 - 6 players to play. It is a game of odds and numbers and I find this a very good way to play for fun.